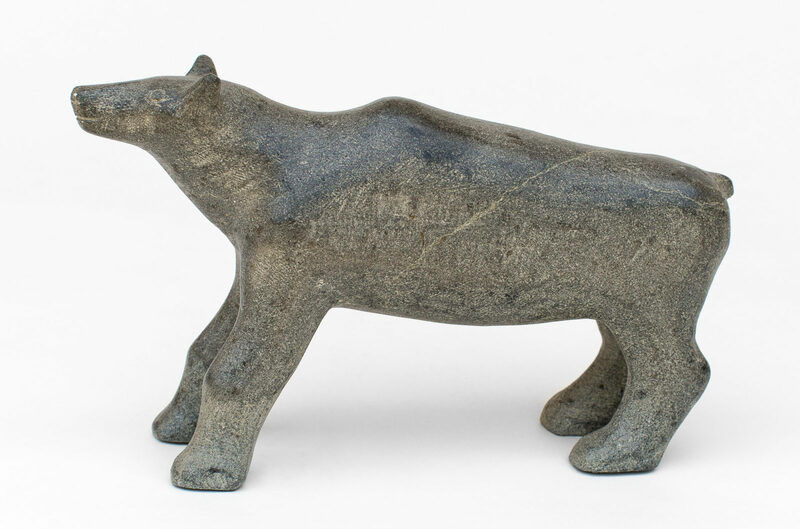 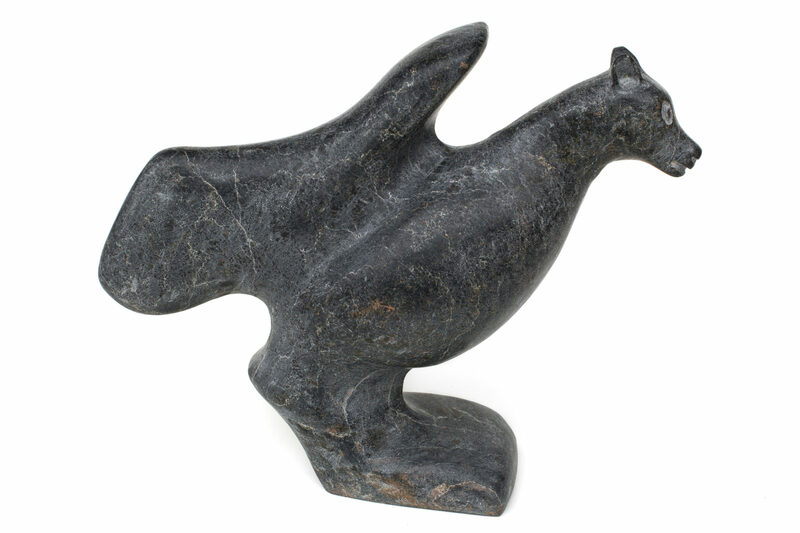 untitled (bird wolf), 1999, stone, 12.75 x 16 x 4.5 in. 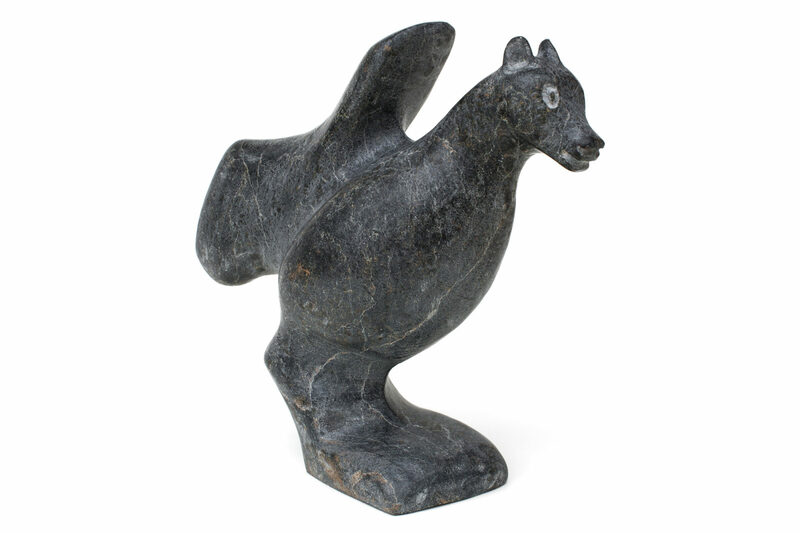 Untitled (young caribou), stone, 10.25 x 6.25 x 2.5 in. 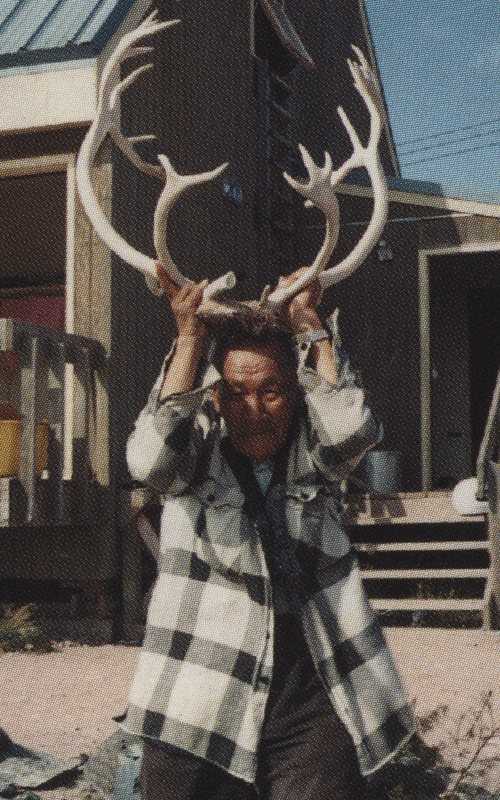 Eldest son of Jessie Oonark.